This short course will give you an understanding of the reasons for any changes to the client’s requirements and the development of the chosen procurement route and the actual and planned performance of the project team. In addition, the course deals with the techniques used in value management/value engineering, life cycle/whole life costing and risk assessment, together with a balance sheet analysis. 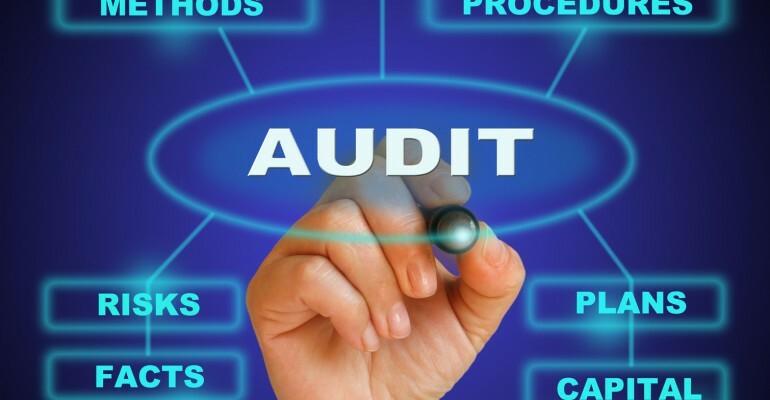 Through a combination of online lectures, lecture materials and supplementary reading materials, course participants will be able to advise on the economics of design, on the use of value management and value engineering techniques, and undertake and report on a project audit/close-out report. The course lectures will be conducted by Senior Consultants who have expertise in the field of construction cost management and extensive experience as general contractors.